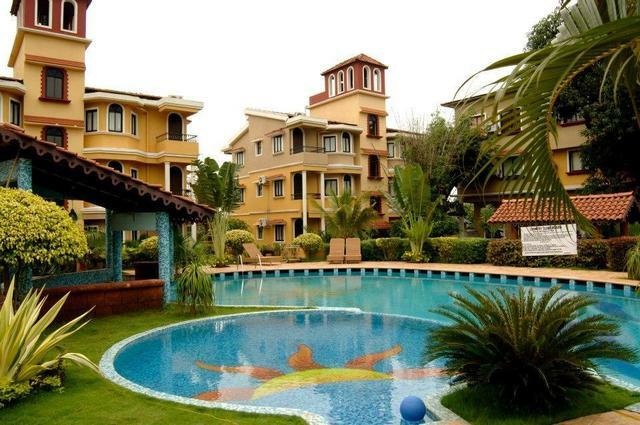 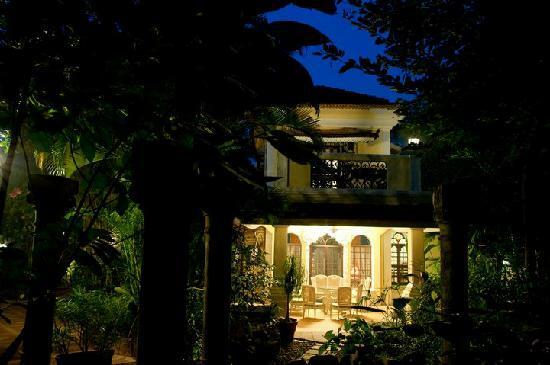 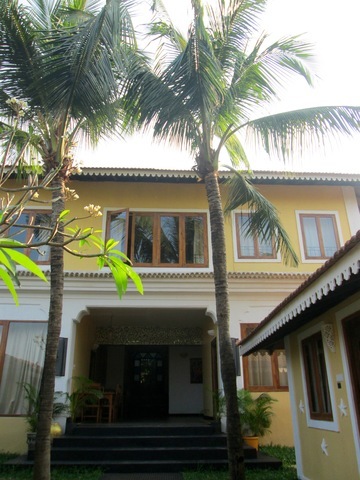 Villa Anjuna, Goa, offers a picturesque view of the silver shores and golden sand of renowned Anjuna beach in North Goa. 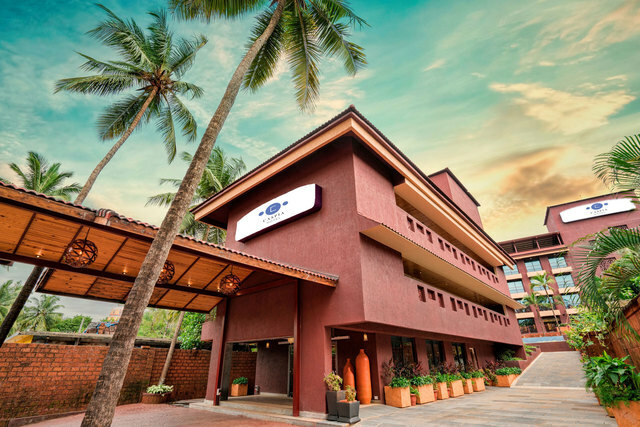 Strategically located near prime eateries, post offices and party zones, it is ideal for leisure travellers who are always keen in exploring the city at the best. 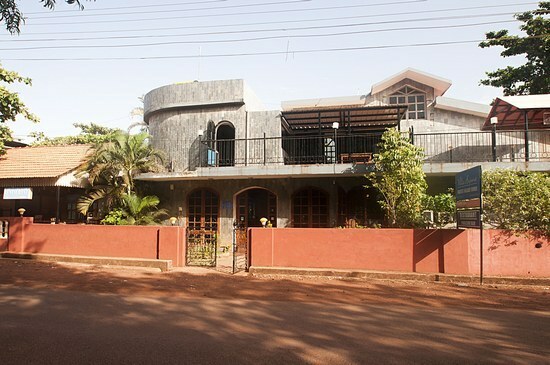 Villa Anjuna is located at Anjuna beach road. 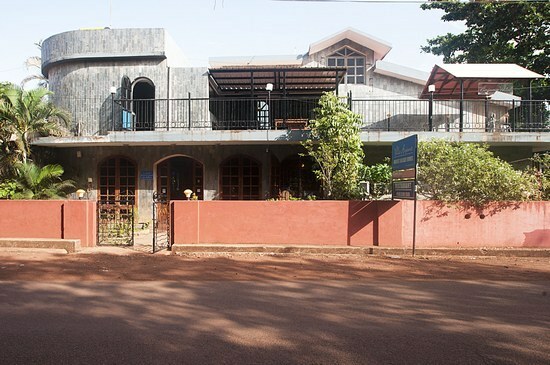 Nearby places like Anjuna Beach (Approx. 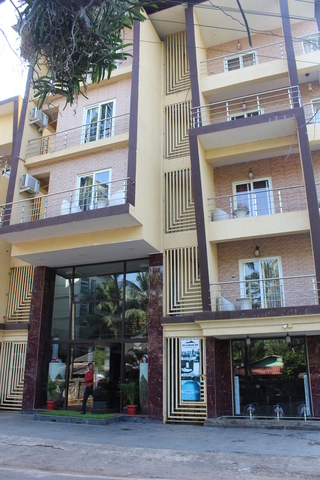 2km) and Vagator Beach (Approx. 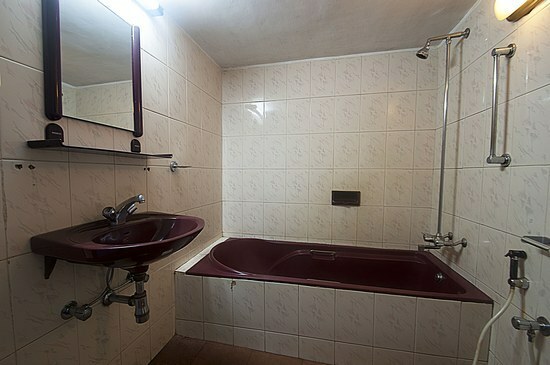 2km) must be visited. 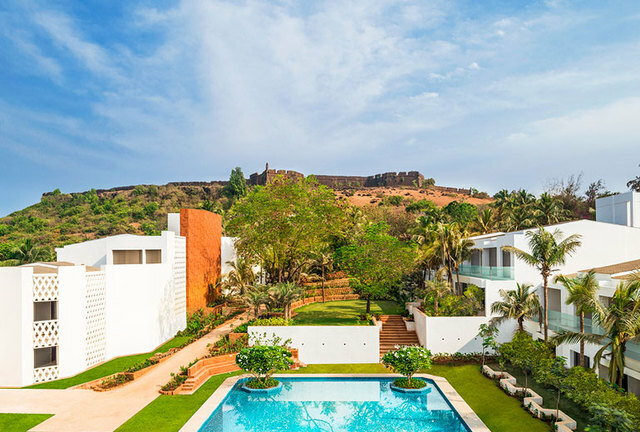 Home to innumerable trance parties and the favourite of hippies, Anjuna Beach is popular for full-moon parties, Chapora Fort and the Albuquerque Mansion. 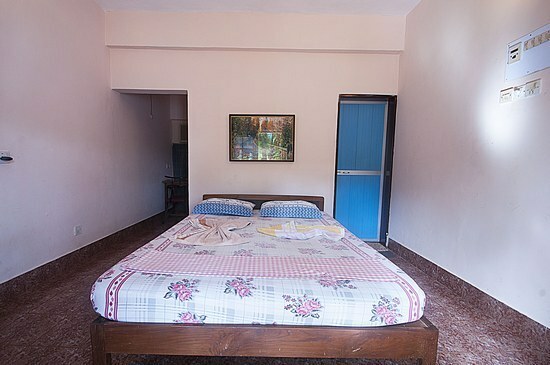 Guests can also explore Alorna Fort, Anjunem Dam and Arvalam Waterfalls for added fun. 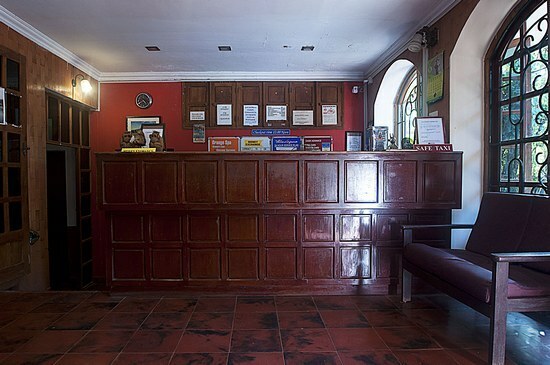 The hotel offers exclusive services to make the stay hassle-free. 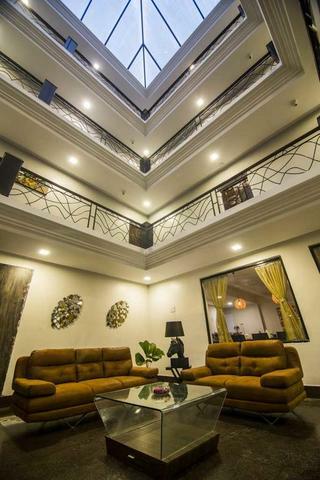 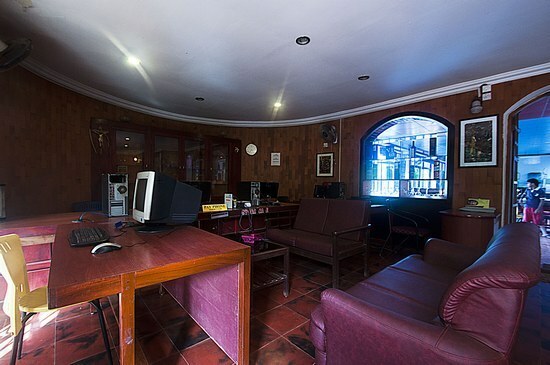 The amenities include 24-hour back-up power supply, security, 24-hour internet and doctor-on-call. 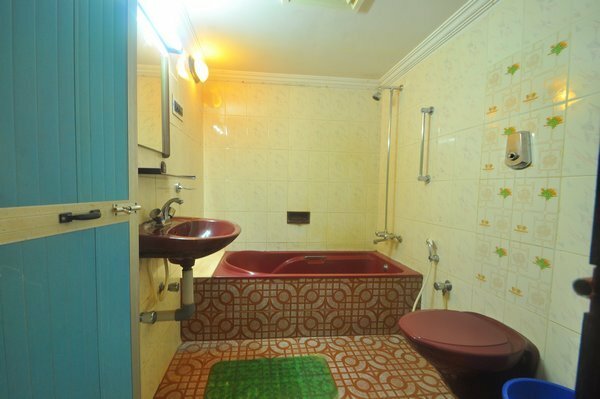 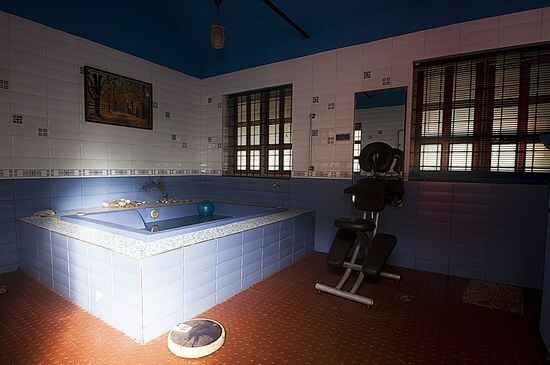 The swimming pool and jacuzzi will be a delight for water lovers. 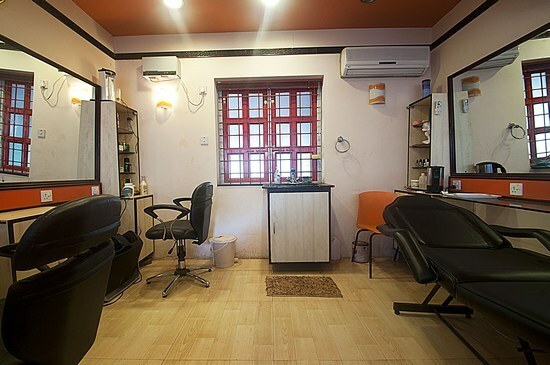 The ladies salon is designed with modern equipments for a refreshing time. 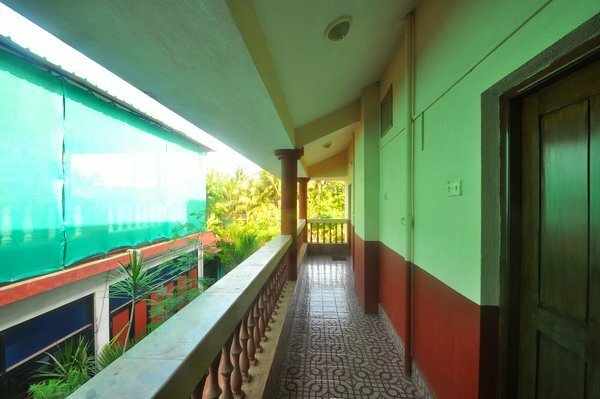 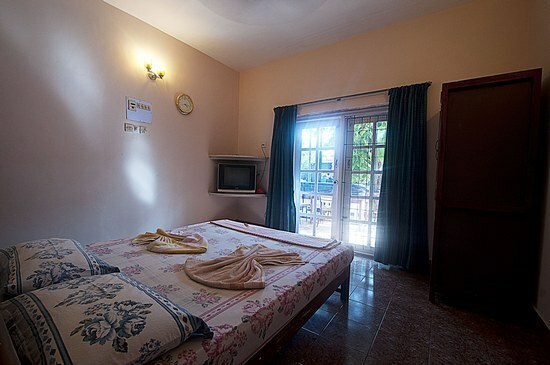 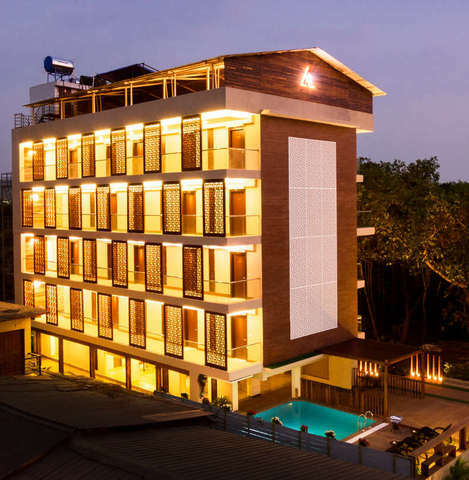 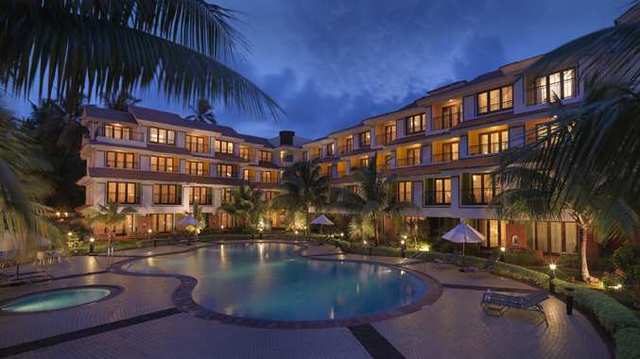 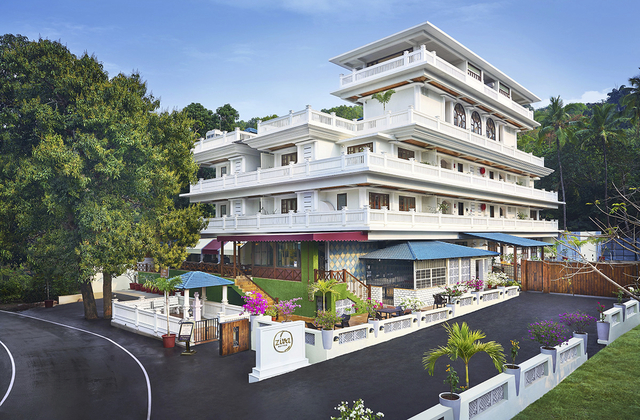 Guests can avail facilities such as the Kerala ayurvedic body spa, yoga, jacuzzi and steam bath. 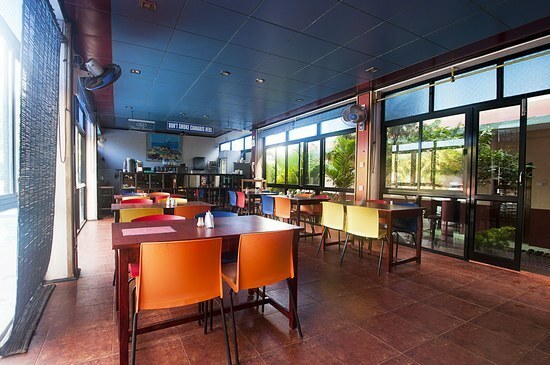 The in-house restaurant lets the guests taste delectable dishes. 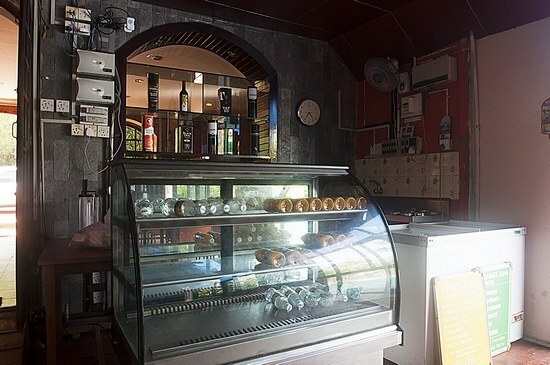 With a 24-hour coffee shop, the hotel makes the overall experience memorable. 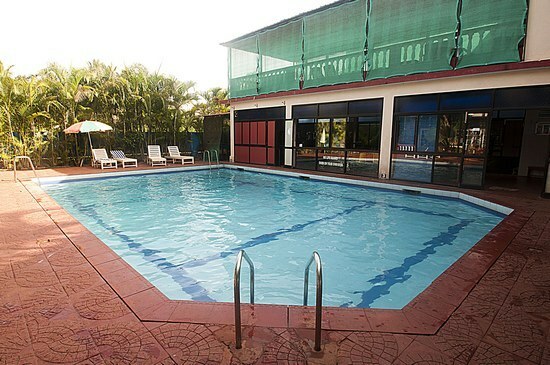 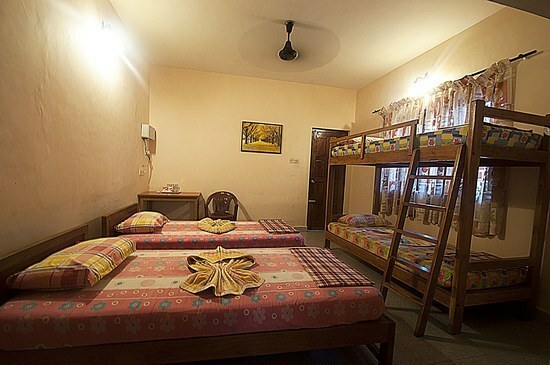 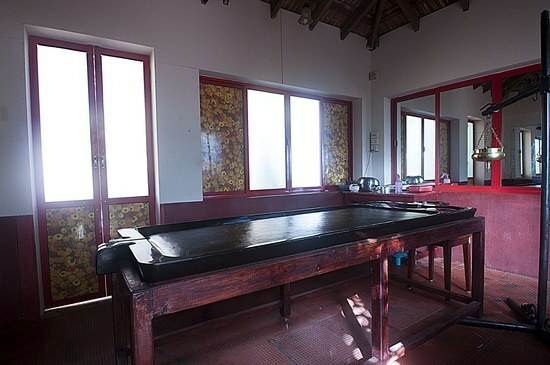 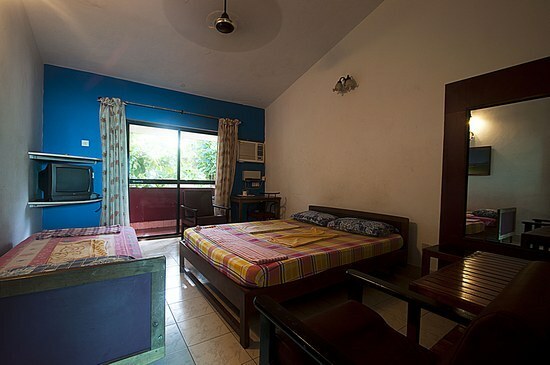 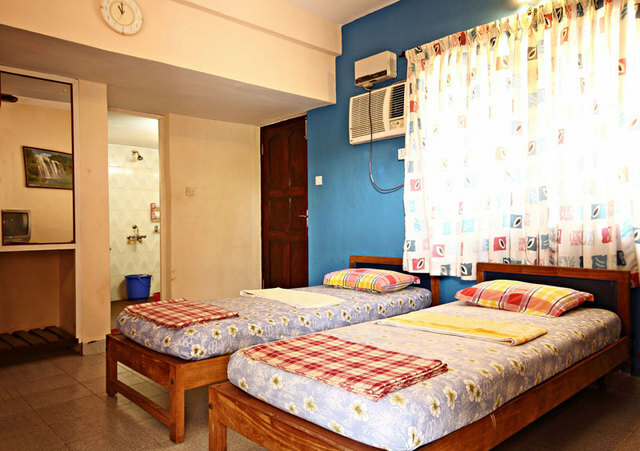 Pool view and standard rooms are the accommodation options offered to the guests. 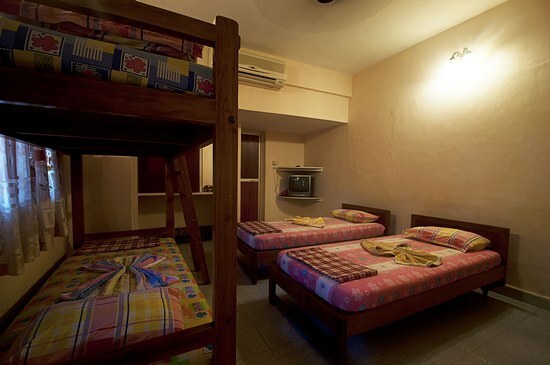 The simple appeal of the rooms ensure a relaxing stay with convenient amenities.